Take That fans are in for a treat when a glittering event is held at the Victoria Warehouse in Stretford. 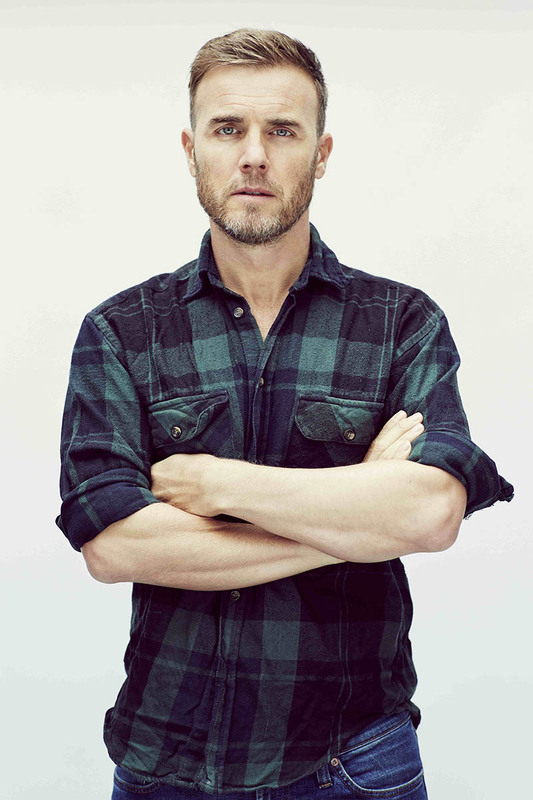 Not only is singer-songwriter Gary Barlow performing at the black tie charity auction and dinner, attendees are in with a chance of winning a meet-and-greet with former Take That star Robbie Williams, and bandmate Howard Donald is offering one lucky guest the chance to win a lunch date with him. The brainchild of event organiser Liz Taylor of the Taylor Lynn Corporation the charity night on Thursday September 27 is in aid of Child Bereavement UK and the Red Sea Pedestrians and it will be hosted by former Manchester United ace and football pundit Gary Neville.